If you want to learn how to play online bingo, then you've come to the right place. This is extensive guide to gameplay covers everything you need to know - from the history of the online game to exciting current developments. Auto dab – a feature which automatically marks off balls when they are drawn. Auto buy – automatically purchases cards for favourite or set games according to preferences. Advanced buy – buy tickets for upcoming games that players are unable to purchase online at the relevant times. Once players are signed up and have made a first deposit, it’s a good idea to familiarise themselves with website. 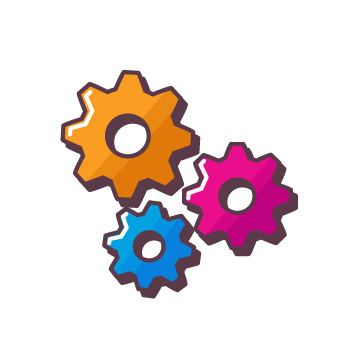 Every website is different and it can take a little while to get to grips with where everything is. 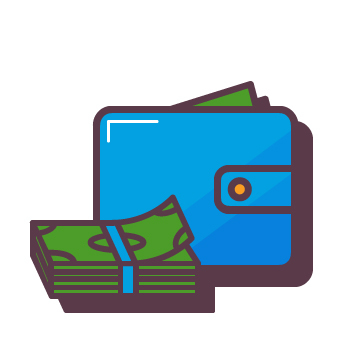 Most sites will have clearly marked tabs which will take you to different areas – such as games, promotions, your account, mobile options and more. As bingo is a game that involves multiple players, games have to start according to a pre-arranged schedule. However, the more popular sites have frequent games starting every few minutes, so players will never have to wait too long. Log in and there should be a game starting at any moment, 24 hours a day, 365 days a year. 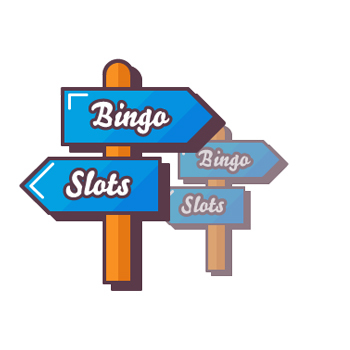 Just like in a real bingo hall, online bingo sites have a lobby area where players can find out important information about rules, gameplay, banking and more. In most cases this will be either the home page. Click the tab and it redirects browsers to the lobby. 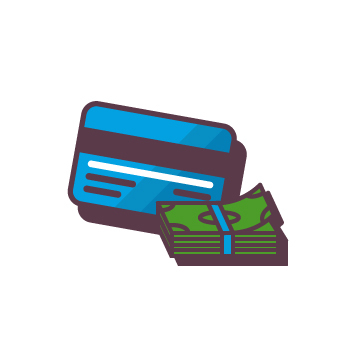 Withdrawing money is similarly easy and clearly marked on most sites, often on the ‘banking’ or cashier page. 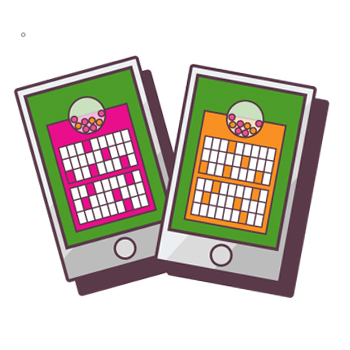 Bingo is a social game, and as much as winning, part of the fun is chatting with other players. Many games have chat room features where players can swap strategies and just have a general chit chat. All chats are moderated to ensure that everything is above board. Inappropriate comments could lead to players been denied access, so it’s always kept friendly. 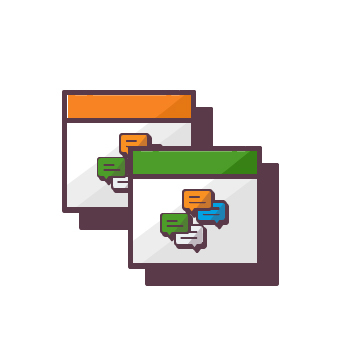 Chat games allow players to earn extra bonus points by getting involved and being friendly. The basic rules of online bingo are fairly straightforward. Players choose the game they want to play and are given the corresponding virtual card. These take the form of grids, with a series of numbers already marked in rows and lines. When an online game starts, the caller – which is the online programme that randomly selects – starts to draw numbers. Players need to keep up with the pace, marking off the numbers on their cards, as and when they are called. Alternatively, they can use the auto dub feature to ensure they never miss a call. Depending on the exact game you’re playing, mark off a line, multiple lines or all your numbers – known in the game as a full house – and you win a prize. Gameplay is a ‘first past the post’ system, so when one player gets a full house, the game’s over. As mentioned above, there is a big choice of games, each with slightly different rules depending on the size of the cards to mark. Fixed Jackpots - Awarded in each game no matter how many times they are won. Progressive Jackpots- Roll over each time the prize is not claimed. The more people playing, the bigger it gets. Once it’s won its reset. 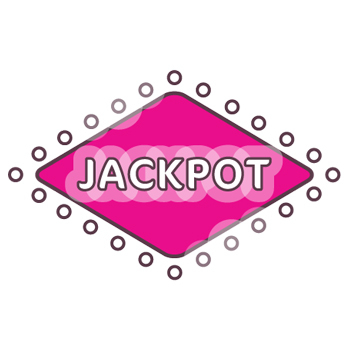 Community Jackpots - Where everybody playing at the time the progressive jackpot is won gets a share. Although the basic premise of online bingo remains the same most of the time, there are different games that have subtle variations in the rules. It’s important that players are able to distinguish between various game styles, and have a firm grasp of the rules of any game where they are betting. Players are required to fill their entire card, which is why they are also known as coveralls. They take longer to complete but players can get very involved. It’s a common tournament bingo game. 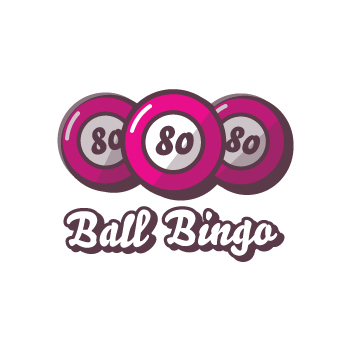 90 ball bingo is the traditional type of bingo played in the UK and Europe. Players in the US and Canada may be more familiar with the 75 ball variety of the game but players shouldn’t worry too much as the rules are more or less the same. Players purchase cards, with balls drawn at random by the random number generator (RNG) built into the online bingo gaming programme. The game is played in three parts. Firstly, players go for a line, aiming to be the first to complete a horizontal line on their card. Then players go for two lines, aiming to complete two horizontal lines. It doesn’t matter which two lines are completed, as long as they are on the same card. Lastly, players are aiming to complete a full house, where they mark off all the numbers on the card. 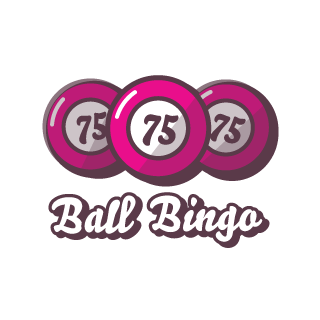 75 ball bingo is the type most commonly played in the US and Canada traditionally. Players in the UK and Europe are probably more familiar with the 90 ball variety but the rules are very similar so players will be able to play both games easily. Thanks to the spread of online bingo it is also widely played in Europe and the UK. Players purchase cards which have numbers already marked. The game begins and numbers are draw at random by the online caller. Players will need to mark off any called numbers that appear on their card. Players who make a line in any direction will won a prize but the game will continue until someone wins a full house by marking off all the numbers. Pattern bingo is often played in 75 ball games. Players are aiming to make a specific pattern from a number that are outlined at the start of the game. There is a huge variety of patterns that can be called, with letters, crosses and circles all possible. A more recent addition to the bingo cannon, 80 ball bingo is often seen as a happy medium between 75 and 90 ball bingo - in that is shorter than a game of 90 ball but more substantial than 75 ball. 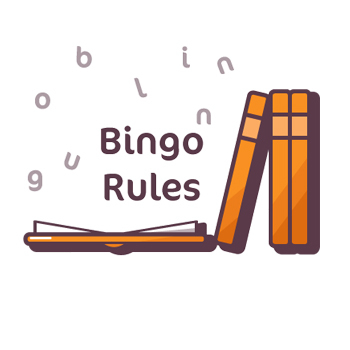 The rules are very similar to other forms of bingo, so players will find it easy to understand and play, even if they have never played the game before. There are a number of ways to win in 80 ball bingo. Owing to its similarities to 75 ball, 80 ball bingo is not found on all bingo sites but more and more are offering it as an option as its popularity increases. 52-5 bingo is our newest type of bingo room. This is a bingo game, but with a twist. Instead of the traditional bingo balls & numbered cards, when you buy a card you’ll get 5 different objects, which can be of any design, such as candies or playing cards. This gives these rooms a unique feel. 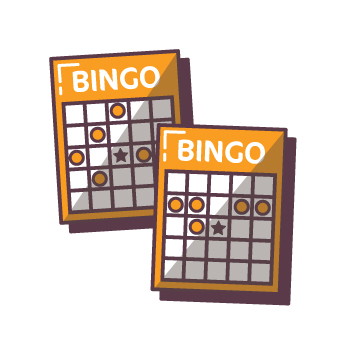 Be the first player to cover all 5 objects on your bingo card and win the Full House jackpot. There’s also a progressive jackpot featured in this bingo room – which makes it all that sweeter! Each card features 1 line consisting 5 different numbers, designs or objects. 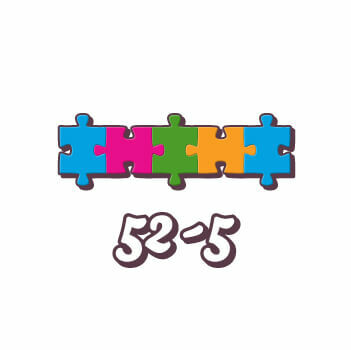 The game is played with 52 different numbers, designs or objects that are drawn at random. Each design/object will also be assigned a number for easy identification. The fastest way to win is to be the first player to cover all 5 designs/objects on your card. Boost your chances of winning by buying a maximum of 96 cards. Bingo is essentially a game of luck and chance. Players never know when their numbers are going to come up and win big, which is all part of the fun. However, as with any game of probability, there are certain techniques and tactics that can improve a player’s odds of winning. If it’s not possible to be online during a big jackpot game, players can pre buy game cards for scheduled games later in the day or week. Pre buy cards are often available for the really big jackpot games that players really don’t want to miss, and there are sometimes promotions for these available online. Occasionally pre buy cards are limited, and if they go on sale well in advance they can sell out, so players are advised to make their purchases early. It may be a game of chance but it is possible to calculate the odds of winning in any particular game. Unlike a lottery, there has to be a winner in bingo, so players should divided the number of cards they hold by the total number in the game. If a player has 3 cards and there are a total of 100 in play, the odds of winning are 3%. The same system applies in all games. Players can choose to play only games with better odds to stand more chance of winning. Some players prefer to only try and play for big jackpots. By loading cards in the big money games, players can get better odds in only the big money rounds. Other players try to win more regular smaller prizes, accruing more winnings in this way. Each style has its own benefits and drawbacks. Perhaps the most important thing players need to remember is to set a budget and stick to it. Not only is this rule number one of good bingo strategy but it also helps players to only risk what they can afford to lose. 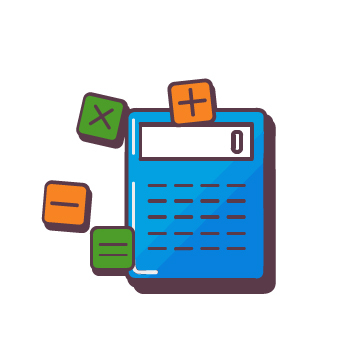 Keeping within a budget helps to keep online bingo fun to play, and ultimately, that’s what it’s about. It seems like obvious advice but it can be all too tempting to just start playing without having taken the time to get to know the rules. Each game and company will have their own set of rules, in terms of gameplay, cashiers, cashing out and more. Players need to be familiar with all the rules before they place any bets. Again, it’s all part of a comprehensive bingo plan. As is pointed out above, online bingo is supposed to be enjoyable but it is possible to get drawn into the game for long stretches. This is when bad decisions are made and players can lose money. It’s important to play online bingo with a clear head and focus. There are naturally some times of day when more players will be online. The after work period or early evening is naturally a busy period, as people are unwinding and relaxing. Other busy periods include lunch hours and weekends. When more players are online, the odds of winning go up. Players should try to vary their gameplay, going online at different times of day. There might not be one time of day that’s gives players the best odds, but variation allows them to spread their chances. Playing games with bigger jackpots increases a player’s chances of winning big. Big jackpot games and progressive jackpots are more popular, with more players, but with substantial prizes available. This is where the big money is won. Online bingo may be a game of chance, but as with all probability, knowing the theory can help to improve your odds. There are two major and significant bingo theories, developed independently by J.E Granville, an analyst in the financial world, and L.H.C Tippett. This is because in a probability game there will eventually be an even distribution of odd and even, high and low and ending digit numbers. Tippett’s system is based around the 75 ball game. He says that you should have the greater share of your numbers possible around the median, being 38 in this game. The more the game goes on, the more chance the numbers drawn will be closer to this median. Both systems have their advocates but neither has been proven to be 100% successful.